​We're getting into the final hours, folks. 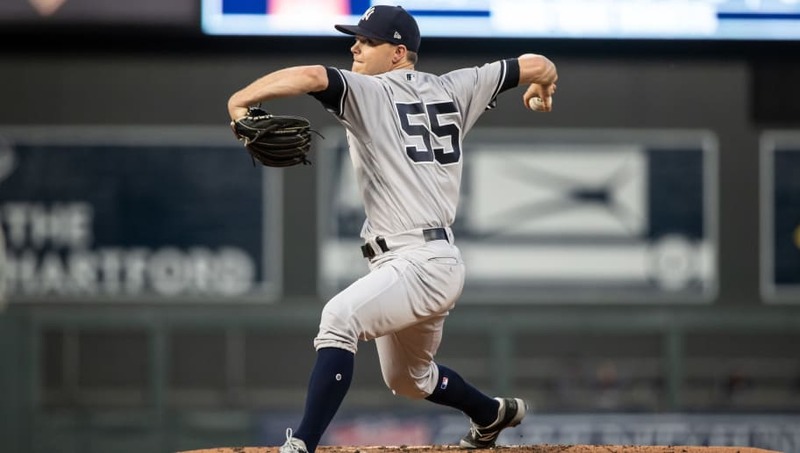 ​Sonny Gray will be on the move, as Brian Cashman essentially yelled into a bullhorn from minute one this offseason. Turns out, it really could go down this weekend. CC Sabathia's clean bill of health was the final signal that Gray was on his way out, and it seems Brian Cashman is nearly satisfied enough with the ​Reds' offer to pull the trigger. Yankees and #Reds are getting closer on a Sonny Gray trade. Teams are talking about two prospects and a draft pick going for Sonny. One of 2B prospect Shed Long and C prospect Tyler Stephenson may go. #SFGiants, Braves, Brewers are on periphery. A deal should happen this weekend. ​​Getting Long or Stephenson and another prospect and a draft pick would be a modest coup. That's perfectly fine. Per MLB Pipeline, Stephenson (a catcher) and Long (a second baseman) are ranked No. 6 and 7 respectively on the team's Top 30 Prospects list. The 5-8 Long is a quick-handed aggressive baserunner who slots in at second, while Stephenson was hitting .250 with power at Single-A as a 22-year-old before a season-ending injury. Stephenson might be the bigger coup; he's also a top 10 catching prospect in the game, per the same rankings. Votto for Sonny Gray who says no? Add in the Ellsbury contract, and we may have something here (half-kidding). Yankee fans should be satisfied with any payoff in this deal, and the final signature on the dotted line better come this weekend. Otherwise, we riot. Gray will be good this year. It's fine. He can't be a Yankee any longer.